The overall goal of the project was to adapt and deliver a UK development programme for coaches working with high growth companies to enable the development of effective and competent specialist high growth coaches for use by regional and national agencies engaged in high growth coaching in Romania, Lithuania, Slovenia and Hungary. The High Growth Coach project was piloted by 18 coaches in each of the five partner countries (UK, Romania, Lithuania, Slovenia and Hungary). The Lisbon European Council (Mar 2000) set a strategic goal for Europe to become the most competitive and dynamic knowledge-based economy in the world stressing the critical role of education and training as the main instruments for the development of human capital, economic growth, productivity and employment. UK national and European VET/economic policies place an increasing emphasis on fast growing enterprises for economic growth. In the UK, it has been recognised that High Growth SMEs require support from coaches who understand the needs of high growth companies and how to deliver High Growth coaching. In 2007 The East Midlands Development Agency appointed Exponential Training & Assessment (ETA) to develop and deliver the Growth Enabler Programme to address a market failure in the development of high growth coaches. This project adapted and exploited this programme and developed a streamlined, less resource intensive High Growth Coach development programme for delivery in the partner countries. 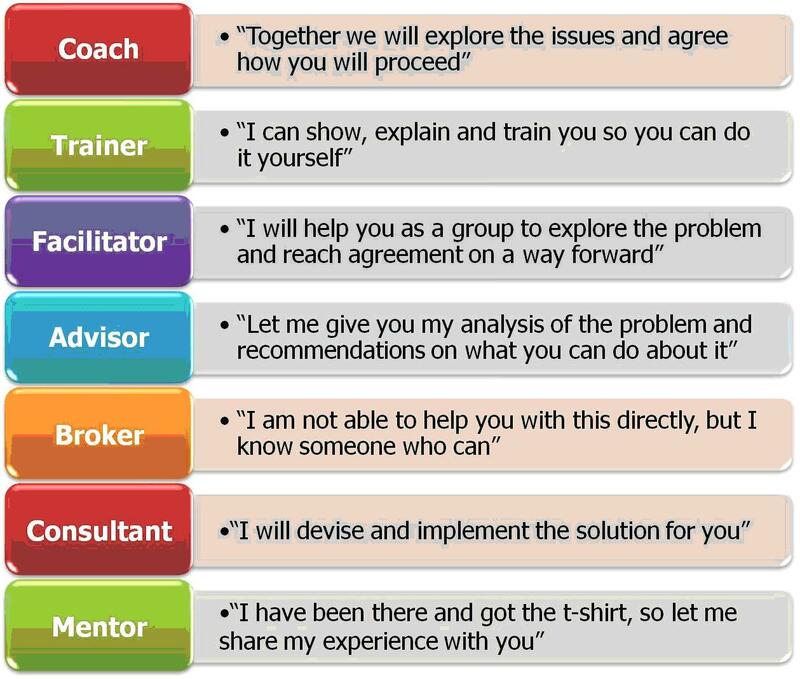 There are several types of coaching nowadays, in the HGC project the model of a “Business Coaching” was used as coaching process. 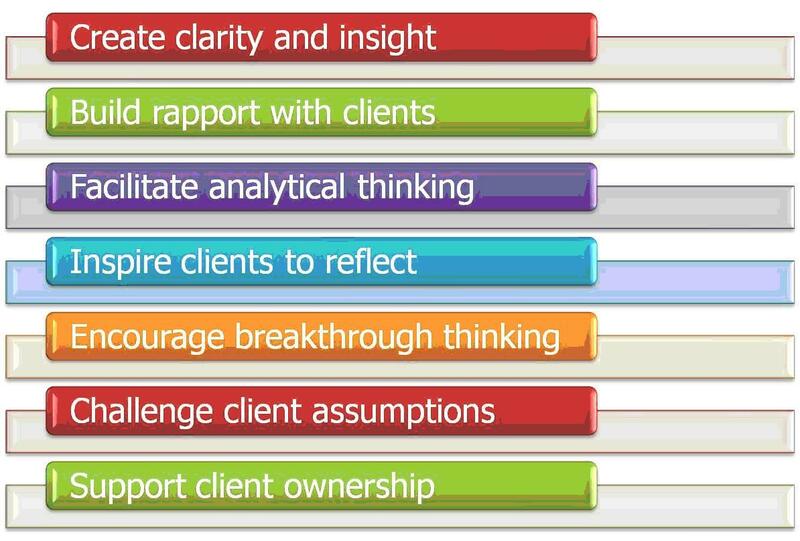 The chart below shows the coaching circle of a business coaching. One coaching process / coaching circle is shown in this chart as a process: starting at stage 1, ending at stage 5. Stage 5 is the closure of the coach circle, and may serve – as a possibility – as a basis for a new coaching circle. The tasks executed in each stage is placed in the boxes under the main box. The “classical” coach role is supplemented with the other 6 roles in the HGC project. The HGC training material provides a detailed training for all these roles. The main impact of the project was to increase partner and the involved VET agency capability and capacity to deliver high growth coaching to SMEs. The main results included: Improved understanding of the training needs of High Growth Coaches; Increased understanding of High Growth Coaching practices, tools and techniques; improved quality of High Growth Coaching practices; improved confidence in working with High Growth Companies; Availability of and access to a compendium of High Growth Coaching tools. In form of a workshop the programme of HiG was delivered to 18 actual or potential High Growth Coaches in each of the partner countries. These coaches undertook a self-assessment based on the High Growth Competency framework before and after the programme. This self-assessment tool was designed to assess the coach in various fields at the entry phase-before the workshop and at an outcome phase- having completed the workshop. The assessment was based on a High Growth Coach Reflection & Development Journal developed by the consortium. During the 16 week programme the trainee coaches had to follow a study plan that they set up for themselves following guidelines from the project facilitators. The following main topics were in focus: The Coaches’ Professional Network Map, Unique Selling Point, Vision and Goals, Coaching Agreement Terms of Business, Coaching Plan, Their selected High Growth Coach Toolbox, High Growth Coaching Case Study Template. In the meantime coaches had to reflect upon their activities and their personal skills and competences development. They had to self-evaluate themselves every 4 weeks of the training. 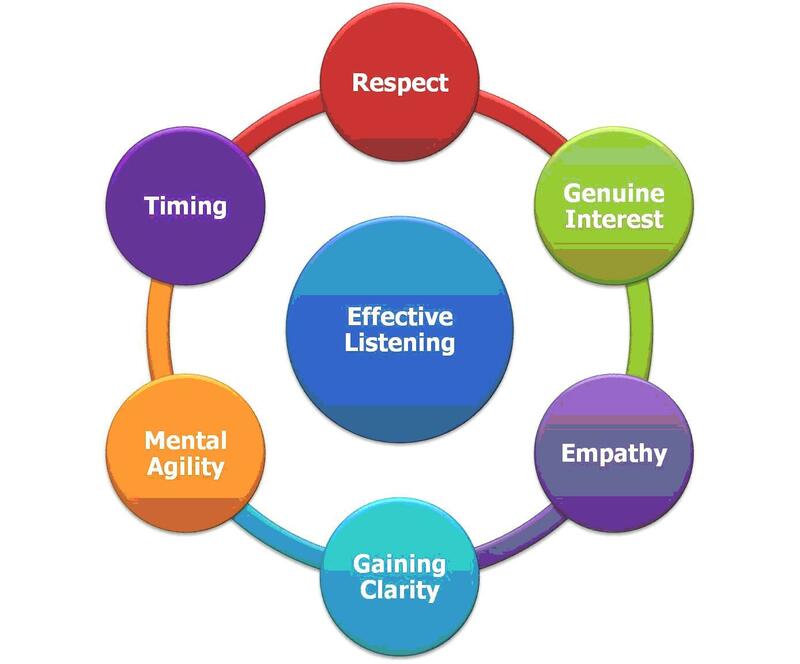 The journal gave an insight into the development of the coach from the following aspects: building rapport/client dialogue/questioning strategies/active listening/ challenging/ critical thinking/ reflection/ review and recognition/ feedback/ goal setting/ action planning/ coaching resources/ knowledge transfer. Evaluation of the project and its outcomes was set around various aspects. Main project phases as well as project meetings were evaluated by the project partners alongside evaluation criteria set up jointly by the partner responsible for the evaluation and the project coordinator. These evaluations reflected a nice working atmosphere of the project and main satisfaction with project outcomes. More challenging aspects were translations due to their big volume and the involvement of the target collective as with workshops and other activities trainers had to deal with a quite heterogeneous group ranging from already experienced coaches to trainees of coaches. However, the overall evaluation of the project its outcomes and the training were all assessed very positively and achieved good ranking from the Commission too. Communication is the core of any activity done in groups. To have a well-operating communication system, it has to be constructed in a way that all participants accept it and serves the targeted goal in a most supportive way. The role of the coach therefore is very important, (s)he is the key person to success. Her/his fundamental skills are a very determining part in the whole process, these skills can be more developed by the training material of HGC, or the training material may serve as an aid in crucial points. Three interesting and informative charts are shown here to give an insight on the training material. These three charts provide attitudes in the following tasks of a coach: listening, questioning and feedback.